In the summer of 2003 I went to Alaska to paddle the Sheenjek River. I was fascinated by all the airplanes. When I got back I bought myself a copy of Microsoft Flight simulator to play with. Along the way I started thinking about how much fun it would be to explore the Utah back country by airplane. This was just too appealing to miss, so in the Fall of 2003, I started taking flying lessons. In May of 2004 I got my private pilot license. 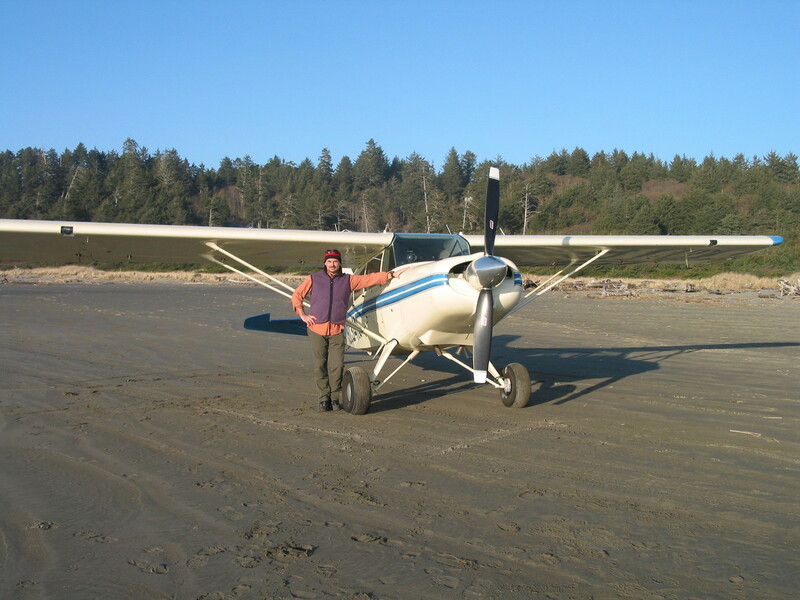 Through the summer of 2004 I worked on landing tailwheel airplanes with George Kirkish. 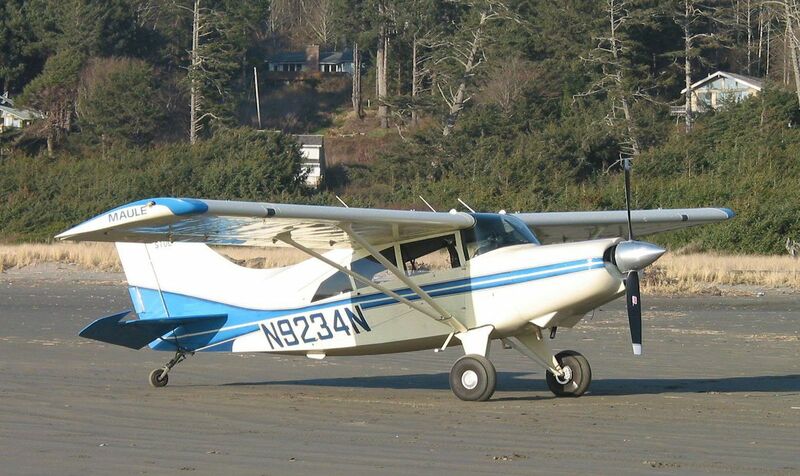 In February of 2005 I bought a half share of a Maule M7-235 from Richard Lintermans. In January of 2010 took my last fight and then sol d my share to my remaining partner Rhys. I had a great flying careere and did most of what I hoped to. The reward of another flight was not as high as when I started but the cost was higher so I decided it was time to sell my share of the airplane. Rhys bought me out and continued as sole owner. I thought I would rent but that has never worked out. It seems my flying careere is over. Read about my flight lessons. Read about some flights I've taken. See pictures from other flights. On the beach at Copalis with the Maule. Directions to the planes I rent at Boeing Field. Information for Passengers - a short document I wrote describing what happens during a flight, particular Air Traffic Control communications. 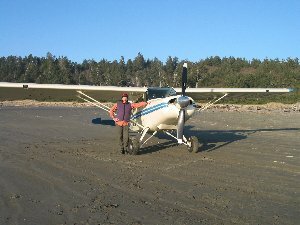 "Roger, I have the Controls" - a well written piece about learning to fly a cub. On the Piper Cub forum web site. Flying stories - A collection of interesting historical tidbits and stories at www.aerofiles.com.